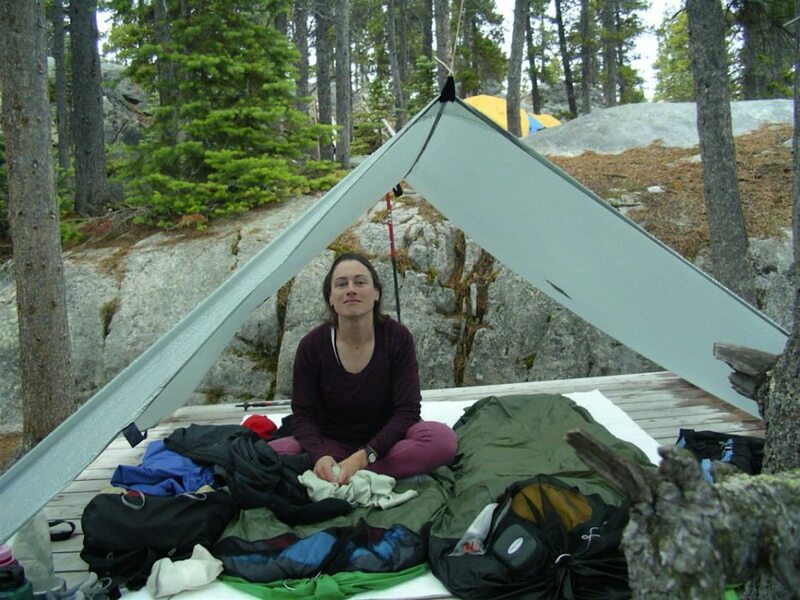 Is there anything you would have done differently before that big backpacking trip? Most backpackers will tell you that they don’t have any regrets when it comes to hitting the trail, but perhaps there were some things they wish they could go back in time and fix, if only they had known before hand. Unfortunately, we aren’t time travelers, but maybe some advice can help. This one we hear hundreds of times, but that’s because it’s the one thing that most backpackers say that they had wish they’d done differently. Though you try your hardest not to overpack, see if there’s anything you can take out in order to downsize even more. Check into the place you’re going, because many have food storage stations where you can ship food to yourself to get along the trail. Additionally, make sure you don’t bring too little. Forgetting that extra pair of underwear or your sunscreen would be awful. There’s nothing worse than thinking the weather is going to be ideal, only to wake up on the morning of your trip and it’s completely changed. While backpackers tend to be the type that are ready for everything, going out in an extreme blizzard, a horrible thunderstorm, or a brutal heat wave just won’t be safe, let alone enjoyable. Do some research about the best times of the year to hike the place you want to go, and plan your trip accordingly. Some backpackers say that they wish they had hiking poles to aid in walking, a more comfortable pair of shoes, or a sleeping bag that was twice the price of your own but would have kept you much warmer at night. Know what you can and cannot tolerate while out on the trail, and pack what you need. This could mean a pair of earplugs, good bug spray, or even cream for your crevices to prevent chafing. This one isn’t as common as the others, but Aron Ralston might tell you that this is one of his biggest errors. Although it might be a given, don’t think twice about giving a rough itinerary to a loved one in case of an emergency. Make sure someone knows when to start worrying if they don’t hear from you. Have emergency information about your trail memorized, and read up on safety measures. If you think you’ll be ‘fine’ when you head out for your long backpacking trip, you could find yourself to be very mistaken. If you’re not in shape, get in shape. Practice holding your bag, lift weights, go on long walks, run in high altitudes if you’re going to be hiking a mountain. Stretch. A lot. Know your body because you don’t want to be that person who had to quit on the second day because your ‘legs hurt too much’. Test out your shoes before you go. Test out your rain gear. Test out your bag. Just pretty much do a dress rehearsal for your hiking trip. Keep the tags on any new gear, so you can return it if you don’t think it’s going to last. It would be terrible to find out something didn’t quite work when you’re halfway through. So, you’ve hiked up that four hour mountain to watch the sun rise and the beautiful sky change colors right before your eyes, when you realize that your camera or phone has died. Don’t let that happen to you. Bring extra, fully charged batteries for any electronics you might be bringing. Many backpackers say they wish they had written more, taken more photos, or even spent more time on the trail then they did. Give yourself freedom while you’re backpacking, so you have time to try the things you want to and an opportunity to record all of it if you so choose. Though memories last forever, it’s nice to have something physical you can look back on. You finally completed your backpacking trip, but two weeks ago you were feeling a little bit unsure if you could actually do it; maybe even a little scared. Though you would love to visit your past self and tell him or her how amazingly awesome it was and to stop worrying, that’s not possible. So, for those that are just about to embark, remember: You CAN do it, and you WILL do it. If you come up with anything else on your trip, make sure to let others know!